Ott Tänak's last gasp bid for the WRC title came to an end Sunday morning as he was forced to pull out of the Kennards Hire Rally Australia at Coffs Coast, New South Wales, following an accident in difficult weather conditions. 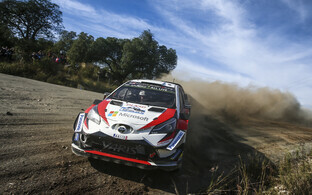 Tänak was in third place in the standings going in to the race on 181 points, with Thierry Neuville (Belgium) in second place on 201 points, behind championship leader and eventual winner Sébastien Ogier of France. 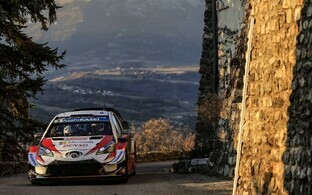 In the event, Neuville pulled out as well after an accident ripped the left rear wheel from his Hyundai, handing the title to Ogier, who finished a comfortable fifth, on a plate, winning his sixth consecutive WRC title with 219 points. 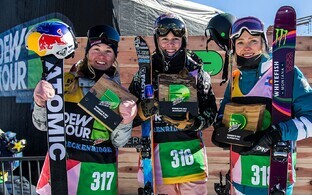 Thus the second place standings and points remained unchanged after the event. 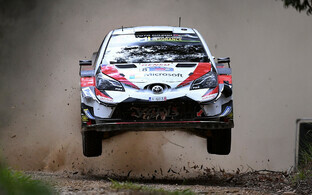 Tänak can take some comfort from helping clinch the manufacturers' title for Toyota, with team-mate Jari-Matti Latvala of Finland winning the Australian race. He also won four races this season, including three in a row in Finland, Turkey and Germany. Tänak crashed out twice on the final day of the rally; the first incident cost him 20 seconds and cost him the lead of the race; after the second, where he hit a tree, he retired altogether. 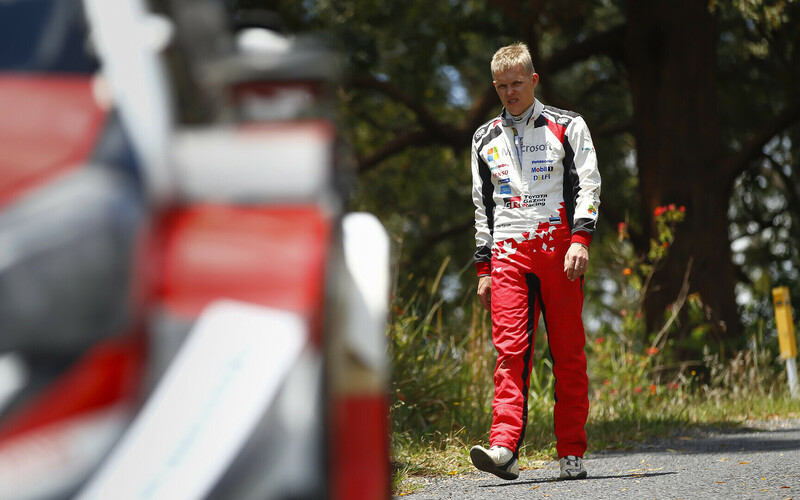 Ott Tänak, 31, from Saaremaa, and Estonian co-driver Martin Järveoja, also 31, are both confirmed with Toyota for the 2019 season, which per tradition starts in Monaco in a little over two months from now. 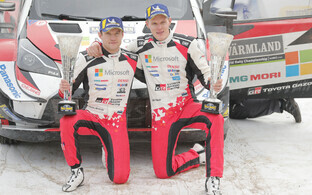 Whereas Finland was the dominant nation in the sport in the 1980s and '90s, just two Frenchmen, both called Sébastien (the other being Sébastien Loeb) have carved up the driver's championship between them, having won every title since 2004.